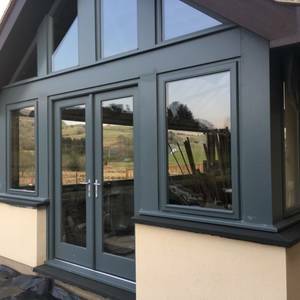 On this page, you will find all of our products from slate hearths, coping slate, walling slate, flooring slate tiles, paving slate and stone, window slate sills and much more. 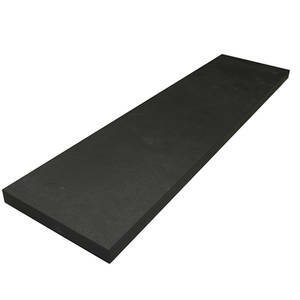 Note that as well as our Welsh slate products we also import slate from reputable quarries world wide. 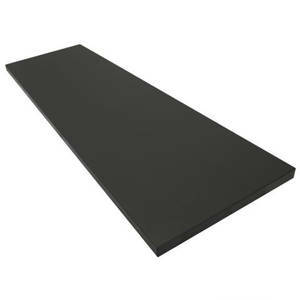 You can now purchase slate worktop slabs in 30mm thickness, manufactured in standard sizes. 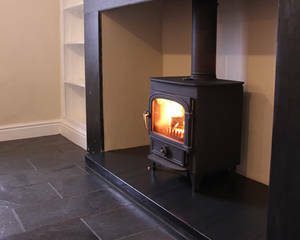 The Mont black slate range has a natural surface with a blend of colours that's unique to this range. 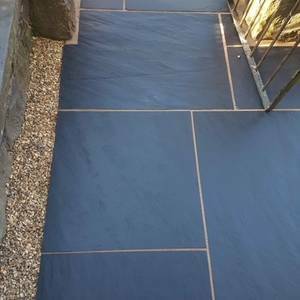 Our natural paving slate has a consistent flat surface, that's just slightly textured. 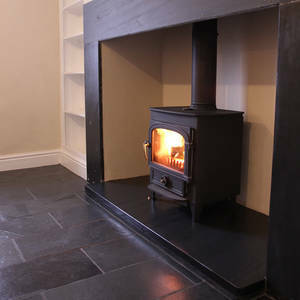 Hearths made from our finest Welsh slate, very popular for its dark blue grey vein that runs naturally in the surface. Available in a fine rubbed finish. 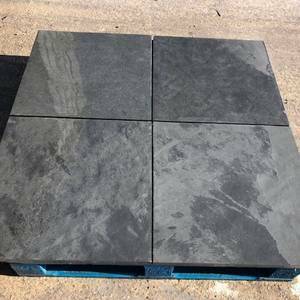 Natural Black Cleft slate hearths are popular for it's cost-effective price and quality, made from the finest imported natural slate. 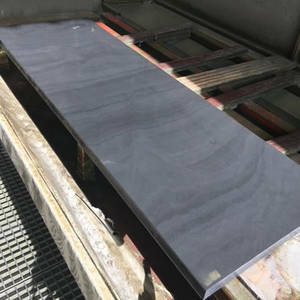 Precision made, this contemporary looking coping slate is very popular with modern architectual designs, made from the finest imported natural slate. Fine rubbed finish that’s smooth and crisp. 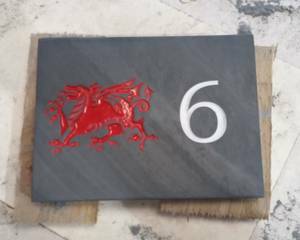 Precision made, this contemporary looking coping slate is very popular with modern design, made from the finest slate that’s quarried in the heart of Snowdonia, Wales. 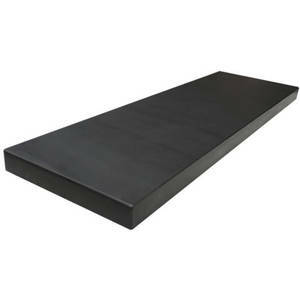 Cleft coping slate is one of our more cost-effective option to cap or cope your wall, made from the finest imported natural slate. 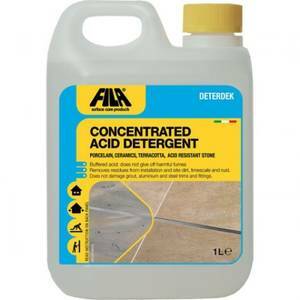 Deterdex is strong acid cleaner that clean your newly installed floor post sealing. 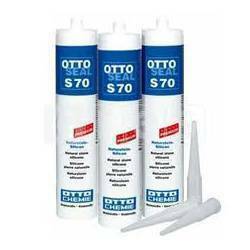 Removes all grout residues and building-site dirt. 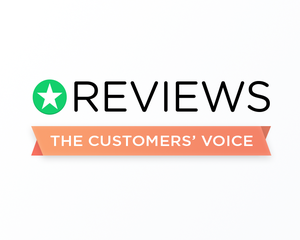 All in one detergent and descaler that also removes rust stains. 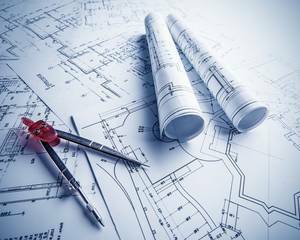 Fila W68 seals and protects porous material as rough-finish natural stone and slate, does not alter the appearance and drastically reduces absorption. 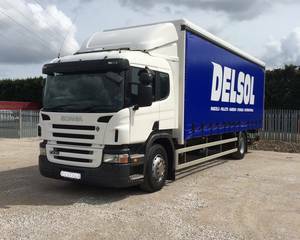 Suitable for internal and external. 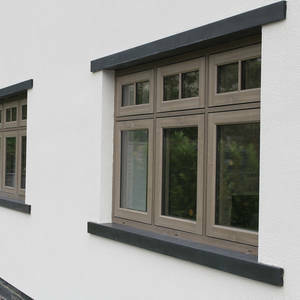 Mont black fine rubbed window sills made from the finest imported slate a premium product manufactured with Precision. 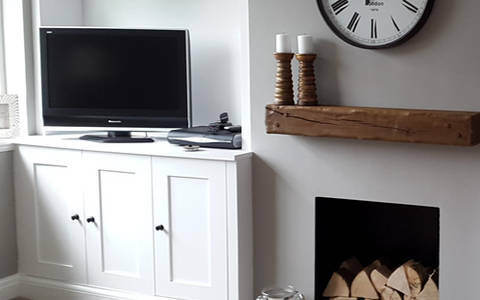 Available in a selection in standard sizes. Cleft window sills have a slightly textured surface very flat and consistent. 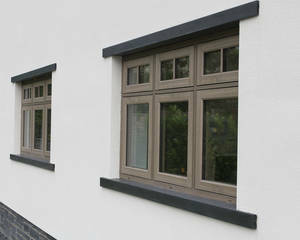 Very popular with home builders for its price and quality we have standard sizes available to suit most windows openings. 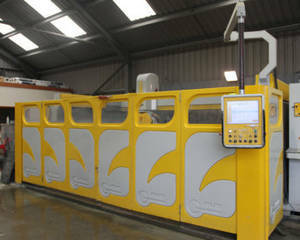 On this page you can purchase single lengths. 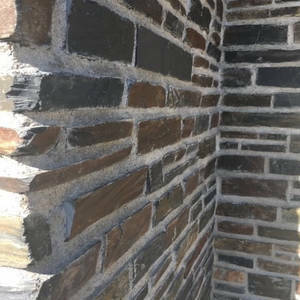 Multi coloured walling slate, a by-product of the famous Welsh roofing slate is resistant to acid, alkali and frost. 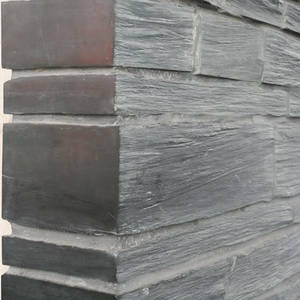 Cleaved or pillared slate walling, a by-product of the famous Welsh roofing slate is resistant to acid, alkali and frost. 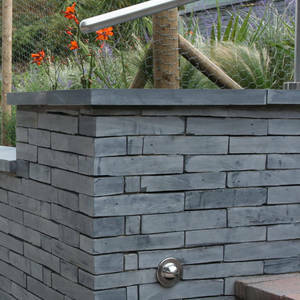 Sawn, split, honed or natural, our specified walling slate is bespoke made to your required height, width and finish. 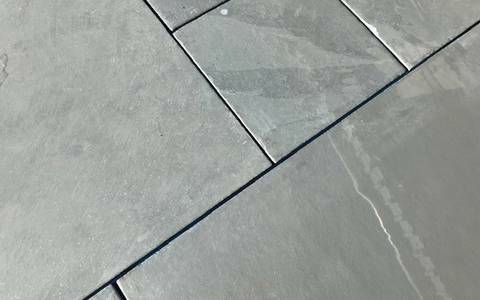 Neptune grey paving slate standard sizes are made from the finest imported blue grey slate. 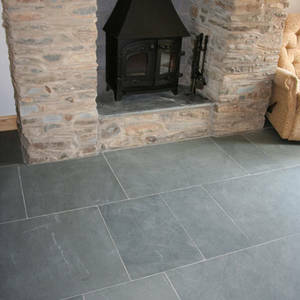 Traditional looking paving slate with a riven textured surface ideal for barn or cottage conversions. 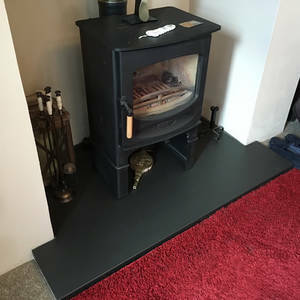 Made from the finest slate deposit our Welsh dark blue slate has a riven textured surface, very traditional looking slate that has a long been the bench mark for quality in the slate industry. 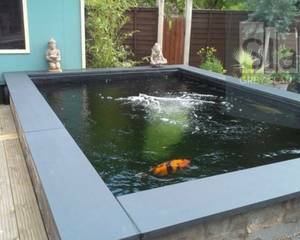 The Mont blue grey slate range has a natural surface, it's blue grey colour is unique and very sutle. 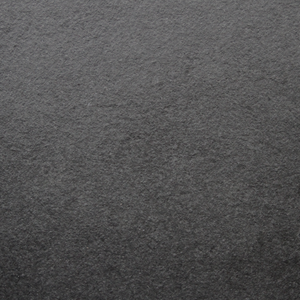 This natural slate tile has a consistent flat surface, that's just slightly textured. 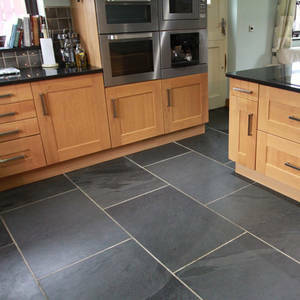 The Mont black slate range has a natural surface with a blend of colours that's unique to this range. 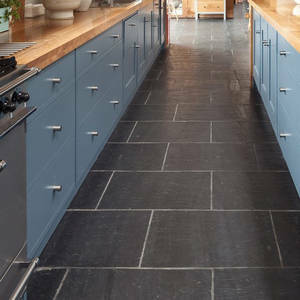 This natural slate tile has a consistent flat surface, that's just slightly textured. 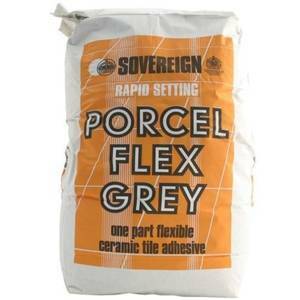 Sovereign Porcel-Flex Rapid has been specially formulated for the rapid fixing of floor and wall tiles both internally and externally. 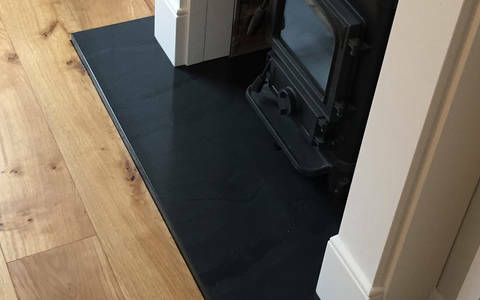 With built-in flexibility, an adhesion promoter is it ideal for fixing direct to timber floors and for areas that may be subject to vibration. 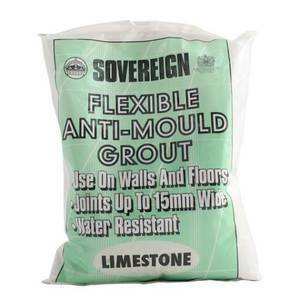 Our Flexible Anti-Mould Wall and Floor Grout has mould resistant properties and is water resistant making it perfect for use in sanitary spaces and outdoors. 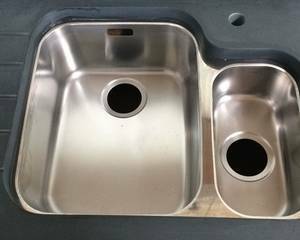 As well as this, it is durable and shrink resistant. 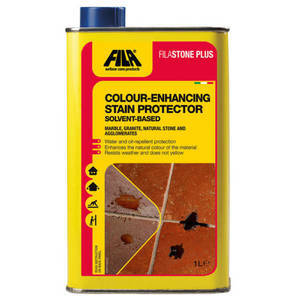 This versatile joint filling compound is suitable for walls and floors in joints up to 15mm wide.